Get your child hooked on reading as they step aboard the Death Star from Star Wars. Designed to engage even the most reluctant reader, this fun-packed Star Wars Reader is all about the indomitable Death Star. 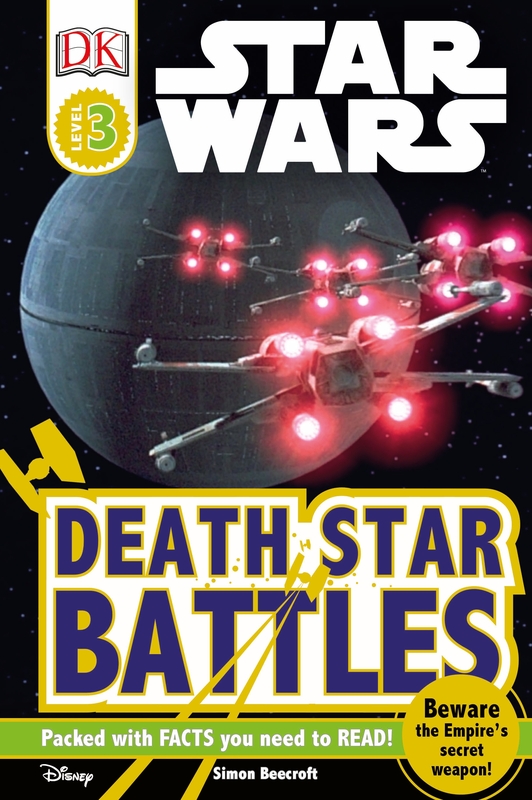 Watch as your child discovers more about the Empire's deadliest weapon, finding out what it's capable of and its fatal flaw.Packed with pictures of the Death Star from the Star Wars series, it's an out-of-this-world read. And don't forget, there's a galaxy full of DK Star Wars books to collect.